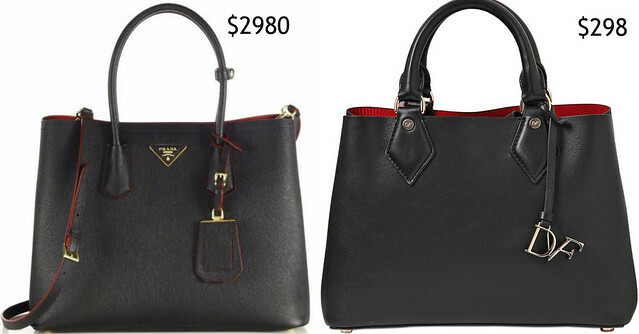 For this week's handbag chit chat, I wanted to share some affordable alternatives to my favorite luxury brands. As much as I love my handbags, the price tags made me cringe. However, you don't have to spend a fortune to enjoy their beautiful silhouettes. 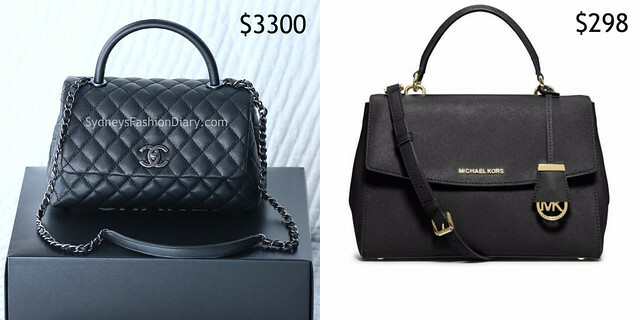 Below are my top 5 beautiful yet affordable options to the it bags. Great comparison! have a wonderful weekend filled with many blessings!